Theft costs warehouses, manufacturers and shippers more than $15 billion a year in the United States in direct costs. But the burden doesn’t end there: indirect costs like increased insurance premiums, employee turnover, morale issues and inventory problems compound the losses. Check out our industrial security white paper for extensive information. Because it links the manufacturing process with transportation to retailers, cold storage is one of the most important parts of the frozen food supply chain. The rise in e-commerce and evolution in where food is stored and how it gets to our homes is causing a massive increase in cold storage facilities across the nation. With supply chains becoming more and more complex and increasing in length, it’s more important than ever for providers to ensure that perishable products that are stored in their warehouses are kept within a strict temperature range (normally between -20 degrees Celsius and -28 degrees Celsius). 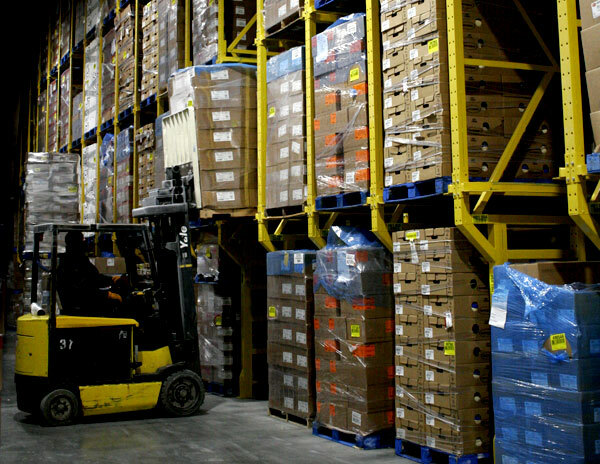 A temperature variation of even a few degrees could ruin hundreds of pallets of food—and cost many thousands of dollars. Order picking operations in today’s rapid, ecommerce-driven market are faced with increasing demand and customer expectations on one side, and a fluid labor pool on the other. 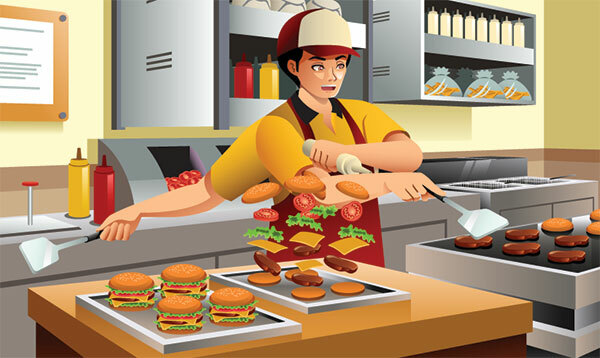 This isn’t dissimilar to the labor challenges experienced by fast food companies. What can you do to cope with this? 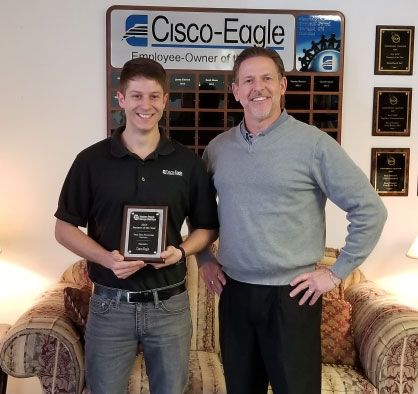 Western Pacific, a major manufacturer of engineered shelving and high-density pick modules, has named Cisco-Eagle its Partner of the Year for 2017. The award was based on customers serviced, outstanding sales volume achievement and year-over-year sales volume percentage increases. 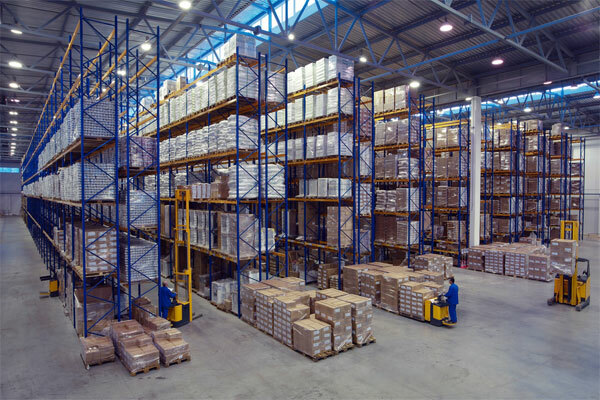 E-commerce is the driving force for warehouse and shipping industries, so a focus on efficiency of distribution is paramount to gain competitive advantage. Demand is an ever-growing constant, and the movement to appease that demand can produce a strain on an entity wanting to thrive within the E-Commerce world. Multiple factors can either make or break those that want to dive into these waters, but what is an inexperienced company to do? 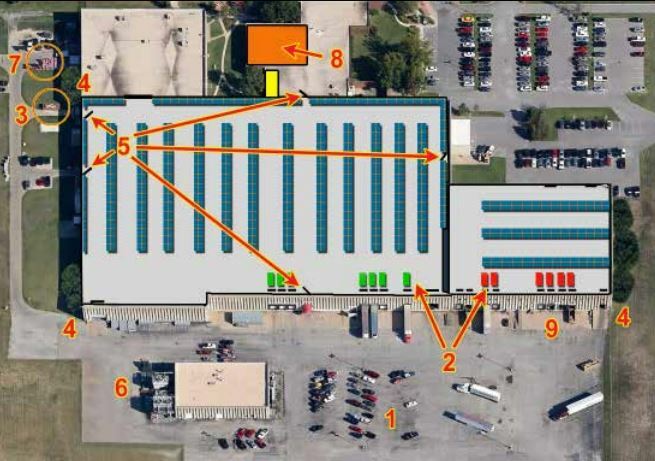 Enter the 3PL, and what it can bring to E-Commerce. 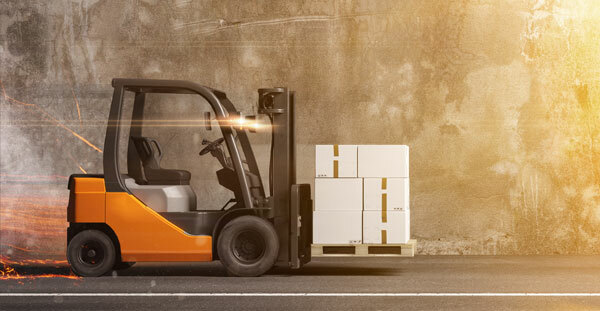 You probably know the stats: Forklifts are extremely common, very productive and likely the most dangerous piece of machinery in any given warehouse. They seriously injure tens of thousands of people a year. Over its lifespan, most every forklift will be involved in some type of accident. If that involves a pedestrian, the injuries can be ghastly and the costs astronomical. Here are some things we’ve recently looked at to help reduce the chances of such incidents.